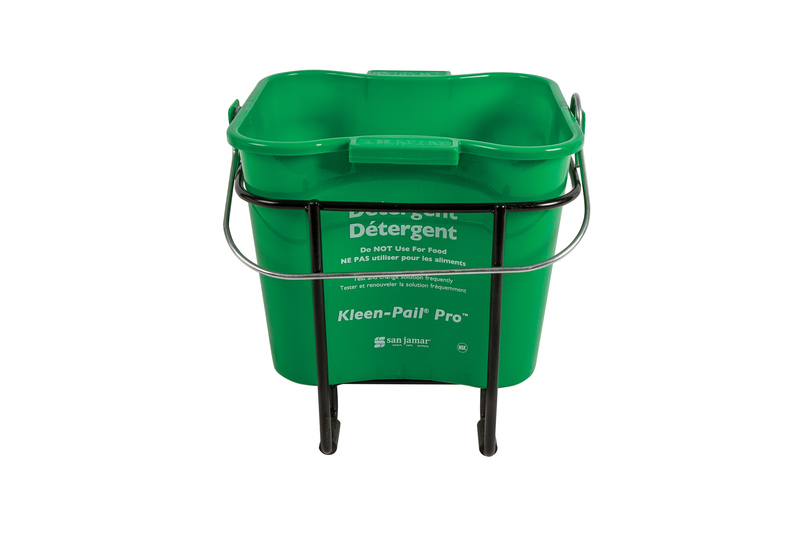 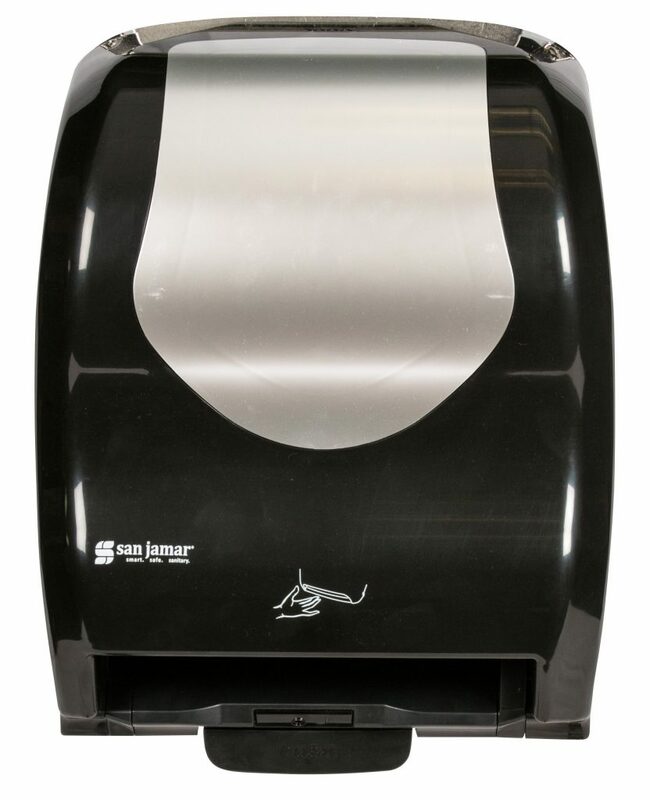 The Hybrid Roll Towel electronic dispenser has a unique manual back up when batteries are low. 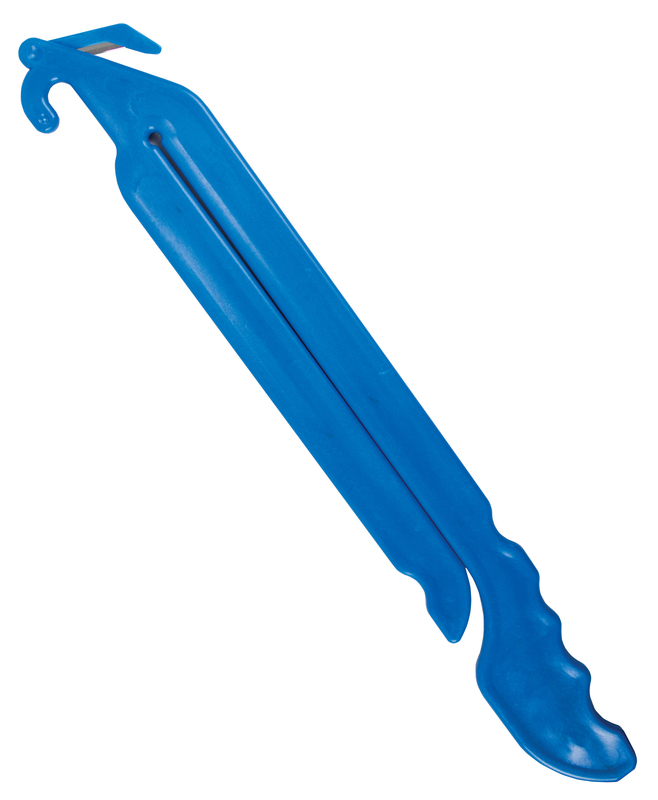 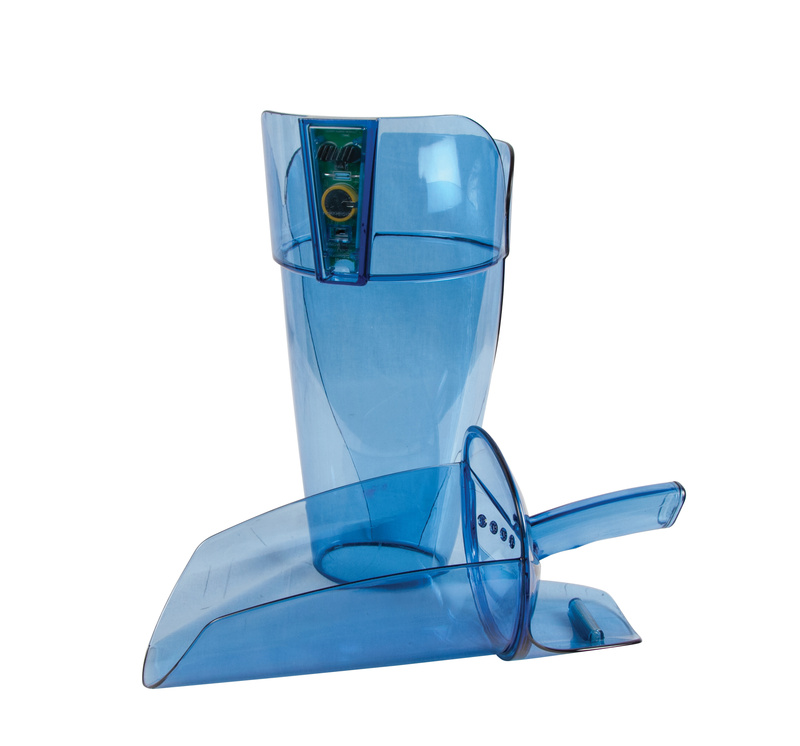 It has the same great features of the Smart System. 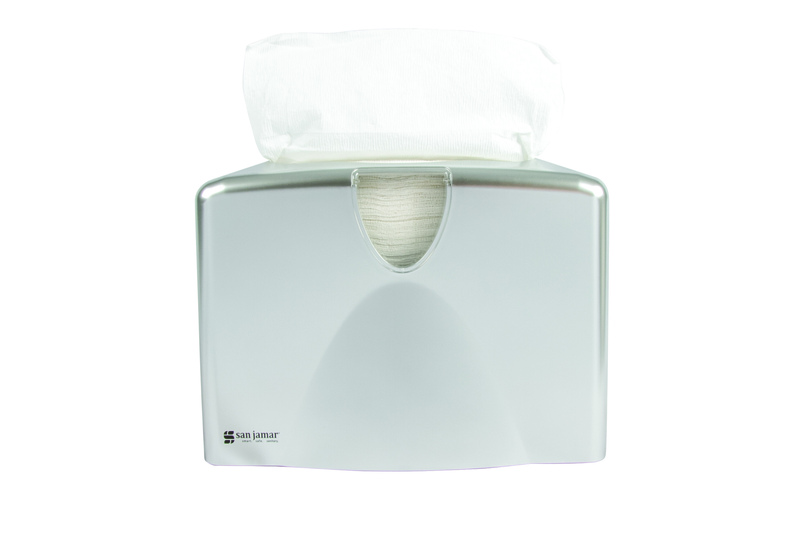 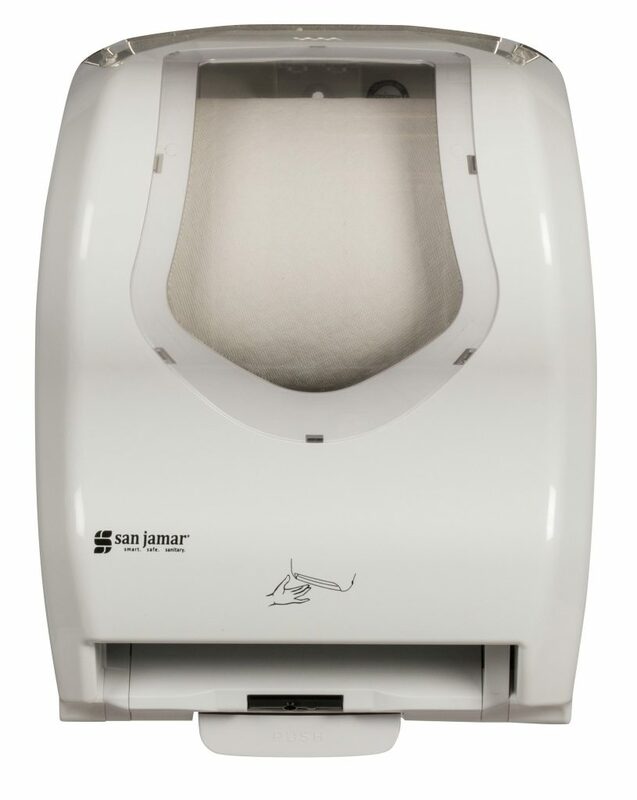 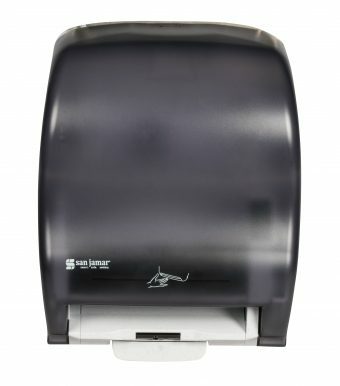 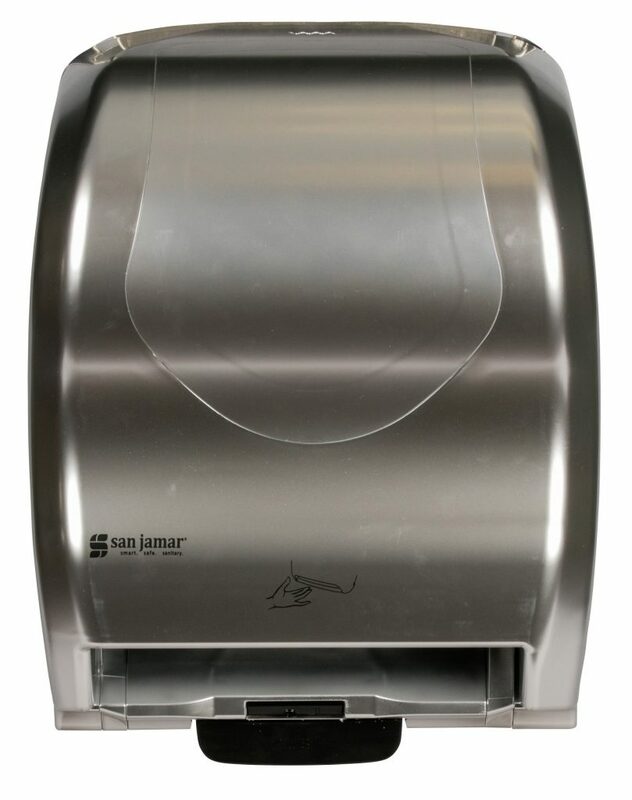 Simplicity Essence Mechanical Hands Free Towel Dispenser Simplicity Essence Hands Free Mechanical roll towel dispensers from San Jamar offer the most advanced Mechanical Hands Free technology.